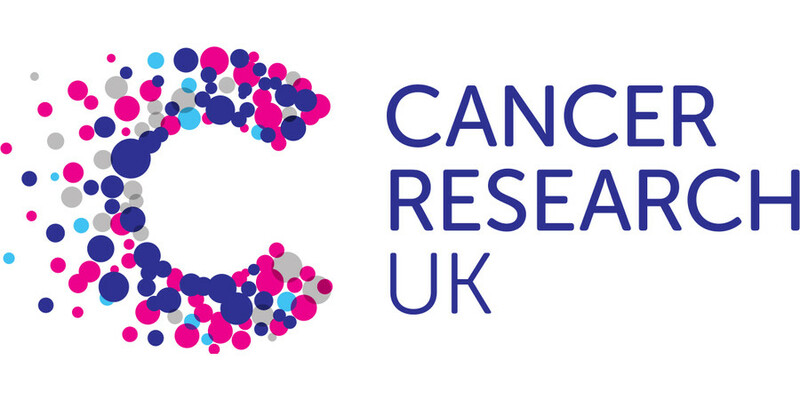 Cancer Research UK is investing some £14 million into transforming the city of London into a “world-leading hub for cancer biotherapeutics”. The new Cancer Research UK City of London Centre will bring together researchers from UCL, King’s College London, Queen Mary University of London and the Francis Crick Institute to pioneer research in the field. Biotherapeutics are based on biological processes in cells that can be engineered to help fight cancer. “There have already been huge advances in biotherapeutics, many led from our Centre, and there’s enormous potential to transform how we approach the hardest to treat cancers like brain tumours and lung cancer,” said Professor Tariq Enver, centre lead at UCL. The move will give cancer patients over large parts of the capital the opportunity to take part in pioneering research as part of their treatment, opening up access to the very latest innovations in biological cancer therapies, the charity noted. “Our investment represents a major vote of confidence in London’s place at the heart of global biomedical research and is predicted to bring enormous benefit to the city’s residents, businesses and hospitals,” said Dr Iain Foulkes, Cancer Research UK’s executive director of research and innovation. The new Centre will gather expertise from each partner institution, including specialists in imaging, clinical trials and tumour evolution, and research will span all cancer types, including a focus on childhood cancers. It was also provide “multiple new opportunities for collaboration and training,” CR UK noted.